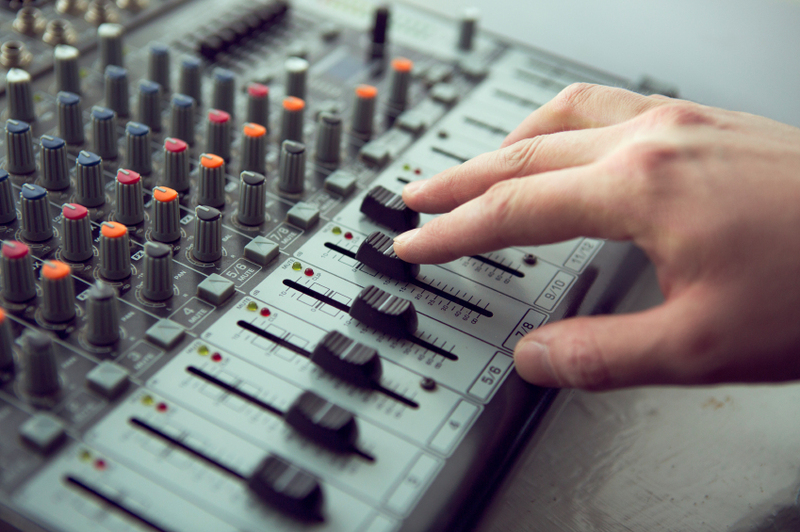 What is a Mixing Desk – And Why Does My Event Need One? Home / News / What is a Mixing Desk – And Why Does My Event Need One? A mixing desk is an electronic device that combines, mixes, and changes the level, dynamics, and timbre level of different audio signals. It also brings together different instruments and parts of sounds into one track. In events, mixing desks will elevate a modest sound system, like a microphone and speakers set up, and allow for a more complex and more interactive event. Mixing desks have a certain number of input ‘channels’ that take audio signals to combine them with signals from other channels and send them to output channels. For example, it might involve taking inputs from microphones in a live room and directing them to a computer based set up. The channels are usually laid out in strips, and the signal enters the mixer through the back and passes through the various controls of the channels. You can monitor them by listening back to what you recorded, and send the combined inputs from all channels to main outputs where the signal leaves the mixer. Digital mixers allow for a recall function, which means that if you want to switch between projects, you can record the position of all of the controls and reuse easily. Its wide variety of features allow for a better automation of sound control, and you can also achieve optimised digitally processed audio. In analogue mixers, you have a traditional and intuitive set up that is easy to utilise. Analogue mixers record and mix single instruments through a column of dedicated and physical dials. 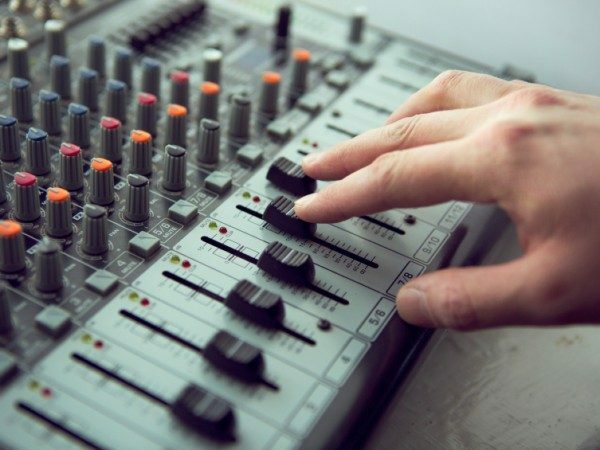 Like with digital mixers, analogue mixers rely on microphone preamplifiers to increase low signal levels from microphones to match the mixer’s internal operational level. In corporate events, mixing desks can complement a live band’s performance. 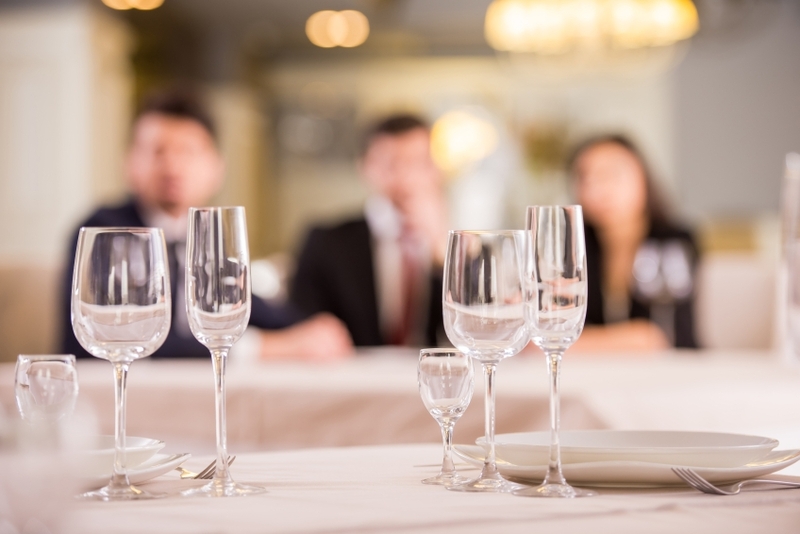 Having an event that stands out is important for both marketing and company purposes. A mixing desk can be utilised to its utmost capacity by a professional in order to change sound as required. You can personalise musical instruments and vocals, and easily transition between songs or sound files. Announcements you need to make, like new products and employee of the month, can have background music that you can select from different sources like CD players or pre-recorded sound. Professional sound systems ensure a high-quality sound and a great experience at any event. If you are planning a corporate event and need a reliable sound system that will help your event stand out, you can contact us to enquire about mixing desks and our other services. Give us a call on 020 8819 9875 to speak to our highly-skilled team, who will happily answer any question you might have. Alternatively, you can follow us on our Facebook page for our updates and news.